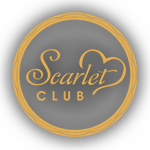 The Scarlet club is designed to sparkle your imagination, it's an adventure for all your senses. We would like to take you on a journey to the unknown. 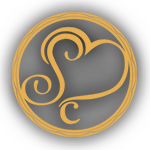 The Scarlet club consists of an exclusive fantasy hotel and luxurious lounge bar. "Let your Fantasy Come True"